New Album “Boxes” Out Now! 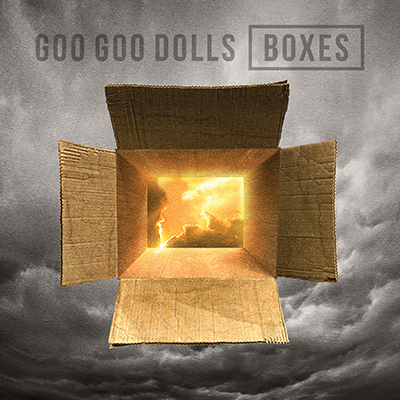 Our new album Boxes featuring the single "So Alive" is out now! Visit one of the links below or your favorite record store to get your copy!